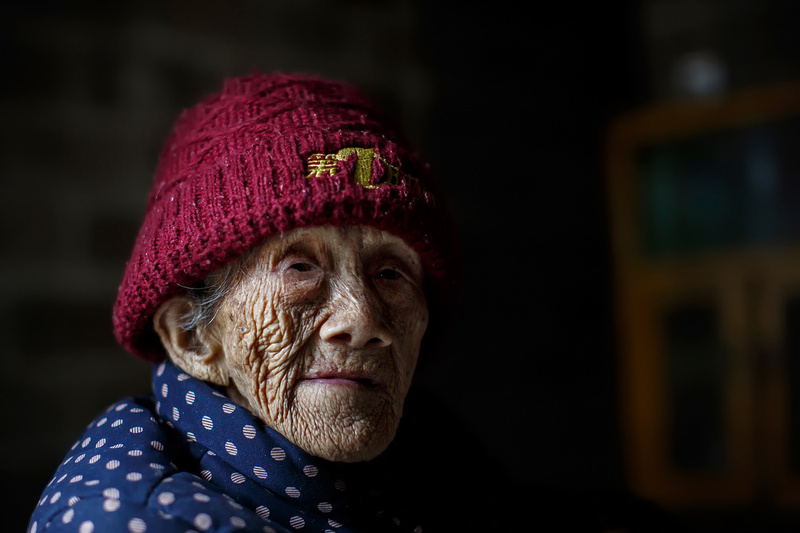 China’s Yao people dwell predominately in Guangxi Province, though many are scattered through other surrounding provinces. 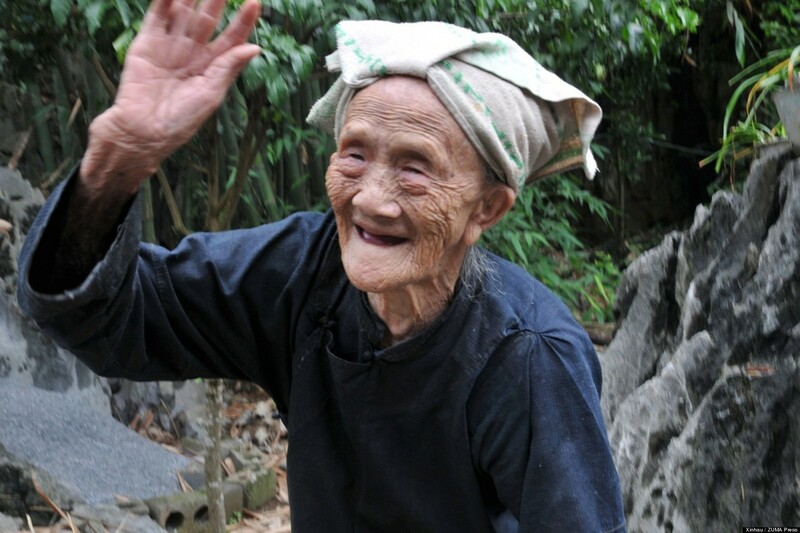 Most of the Yao live in lush mountain valleys teaming with beautiful forests and exotic wildlife. These lands are also rich in natural resources. The Yao are expert hunters and rice farmers, having a deep connection to the earth. The Yao practice a beautiful tradition called “singing-while-digging”. During planting season, 20 to 30 families work together until all their fields are plowed and sown. While the group is working, a man stands in the fields, banging a drum and leading the group in singing. Festivals are important to the Yao. Especially important is the Danu Festival, honoring the ancestor goddess Zuniang. According to legend, Zuniang gave her daughter a bronze drum. The daughter used it to drive away birds in order to grow crops, bringing about a good harvest. After marrying a Yao man, they settled the region with their descendants. Drum beating is significant to the Yao as it pays homage to the drum that Zuniang gave her daughter. 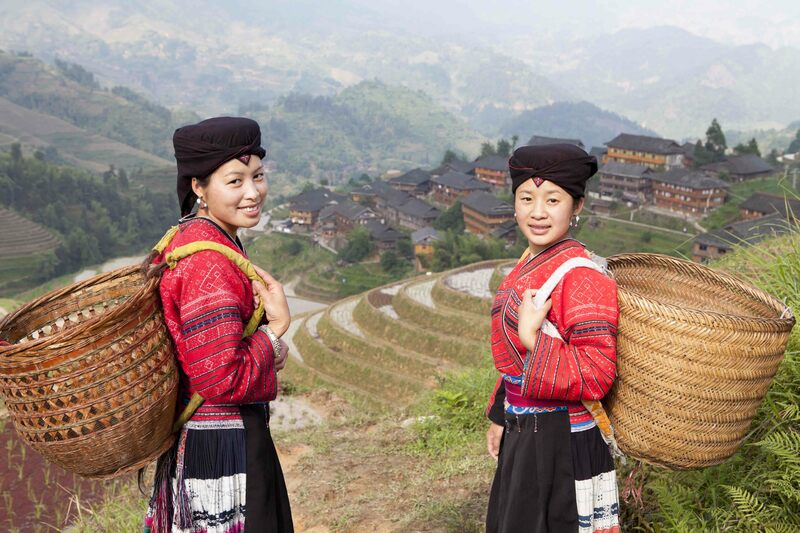 The Yao believe that beating drums brings about a bountiful harvest and health for themselves and their livestock. 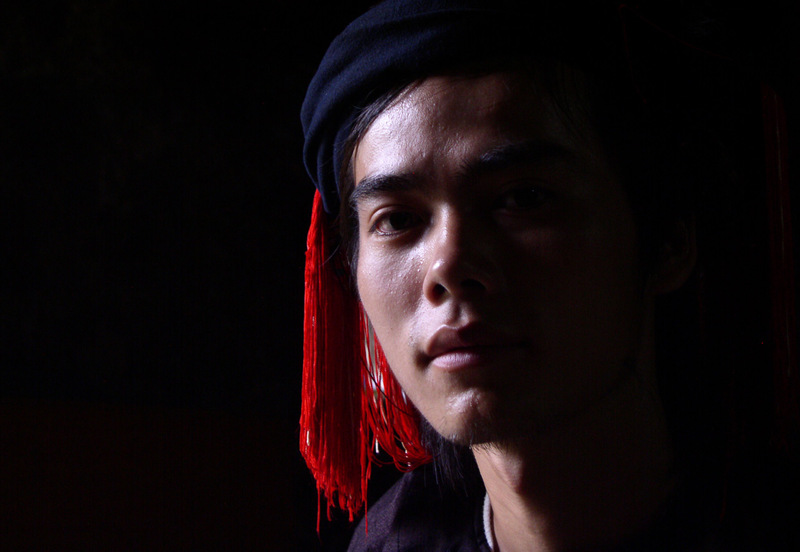 Though most Yao practice some form of folk religion, beliefs vary among the Yao subgroups. While most have elements of Taoism, animism, ancestor worship, wizardry, and even some aspects of Buddhism are practiced throughout the region. Currently there are only a handful of Christ followers scattered among the millions of lost Yao peoples.